Adventure sport and outdoor lifestyle website GrindTV hired Jodie to executive produce and direct a five-part series showcasing Oakley’s new Prizm technology. 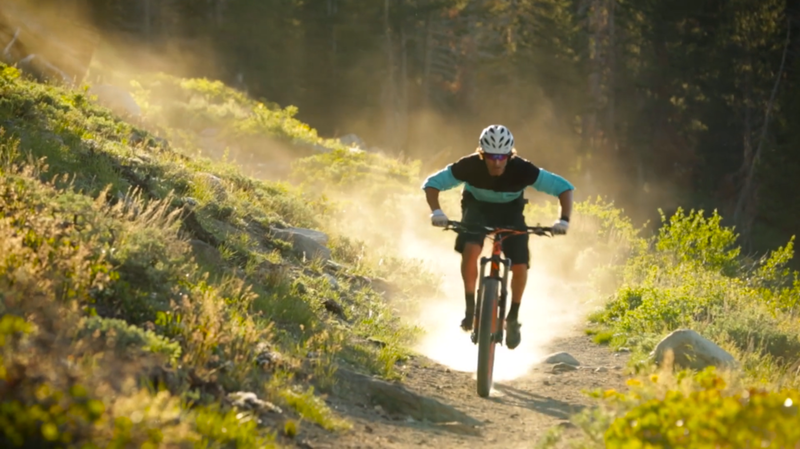 Shot over two days up in Mammoth Mountain the five episodes told the story of how technology and performance go hand- in-hand. Covering road cycling, trial running, mountain biking, outdoor fitness, and fly fishing with narratives from designers, engineers, and most importantly athletes. The series demonstrated how the new Prizm lens changed the landscape of these sports and how the product offers a performance advantage. Jodie was responsible for assembling the crew, managing the budget, scheduling, shot lists, story producing, creative, and oversaw post.